USE DISCOUNT CODE MTW10 TO BUY FOR PRE-PUBLICATION SPECIAL PRICE OF £10! Nansi Ellis is ATL's assistant general secretary with responsibility for policy. She leads the development and implementation of ATL's policies on education, equalities, pay, conditions and pensions - professional issues that impact on teaching and learning. She and her team liaise with stakeholders, using policy to negotiate, influence and challenge on issues such as accountability, curriculum and assessment, professional development and the conditions for effective professional practice at national and local levels. And she focuses policy development in ways that support sustained member activity. If education is to change for the benefit of children and young people, then those who work in education need to take a lead, and the union must support them to do so. 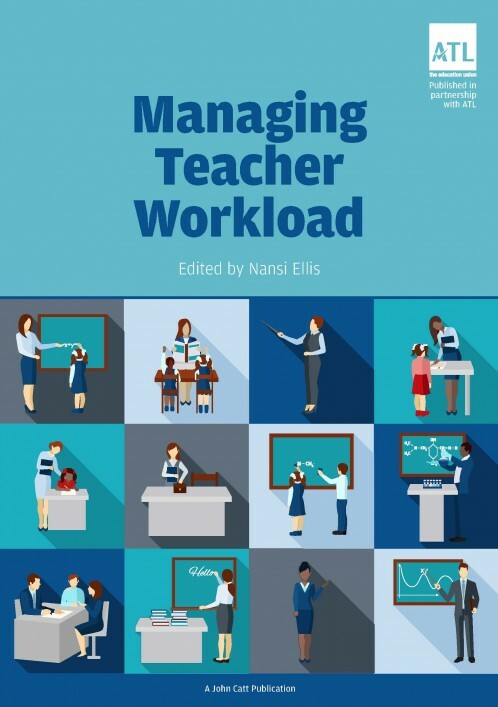 Nansi began her teaching career as a primary teacher in a bilingual school in west Wales, and then moved to London to teach in a middle school. She worked (briefly) on national testing and data collection for the School Curriculum and Assessment Authority, and managed the early years team at the Qualifications and Curriculum Authority, helping to develop the early years foundation stage. She joined ATL as a primary education adviser.